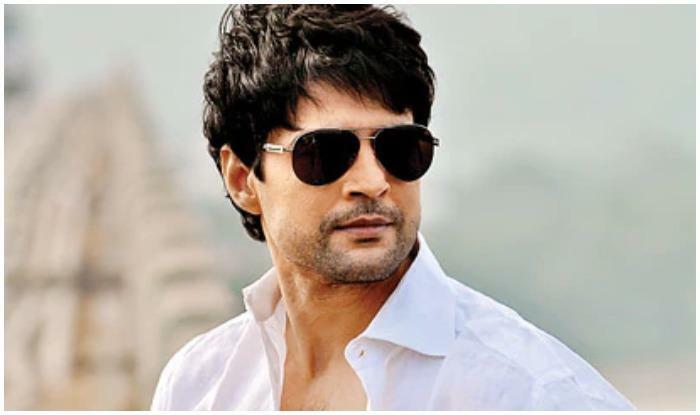 The culture of talk shows is increasing on the Television these days and the recent one going on the small screen is JuzzBaatt that airs on Zee TV and has the handsome looking actor Rajeev Khandelwal as the host of the show. On the show we see many TV celebrities coming up and opening about the shocking incidents of their past. The audience of the show will now see the beautiful Ragini Khanna and Karan V Grover gracing the sets of the show. On the show they will be seen having a light conversation with the host of the show. But what happened next during the shooting of the show will shock the audience as well as the fans. 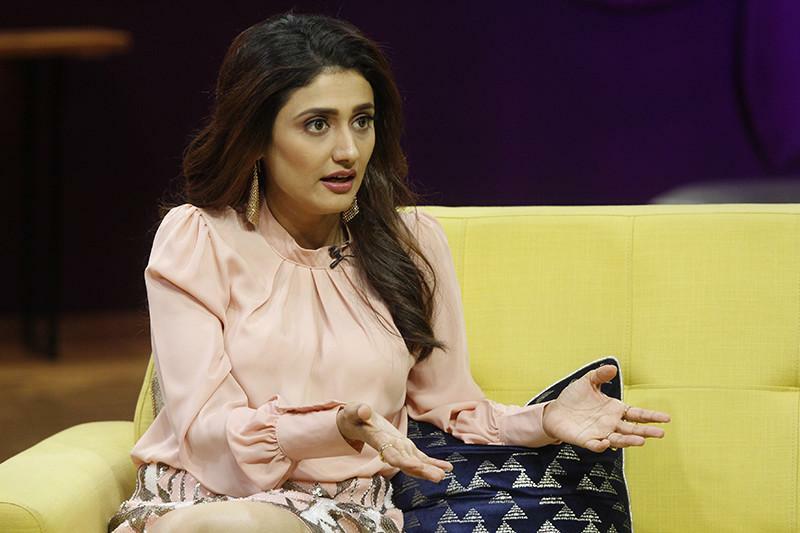 As per the latest reports, both the guests were seen sharing the various aspects of their life when suddenly Rajeev decided to prank Ragini but he didn't know what was coming next. What exactly happened was that Rajeev played a video that showed a man with a blurred face. The man said that he was extremely upset with Ragini with what she has done with him. 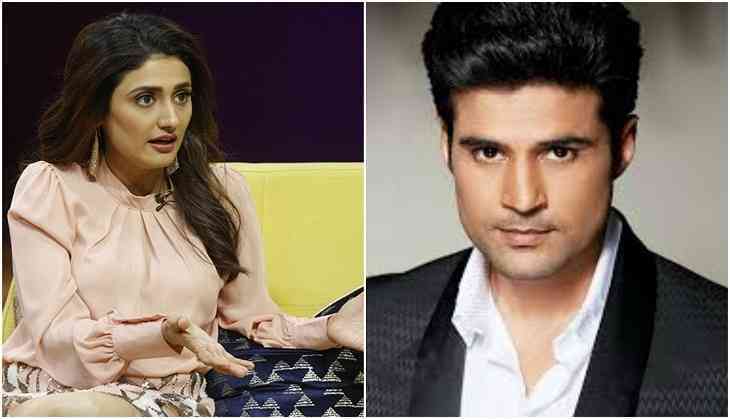 She asked Rajeev to stop the video at once but he did not and said that it was just a prank and nothing else but this did not go down well with the actress who said that what he did was not justified and leaves the show at once. 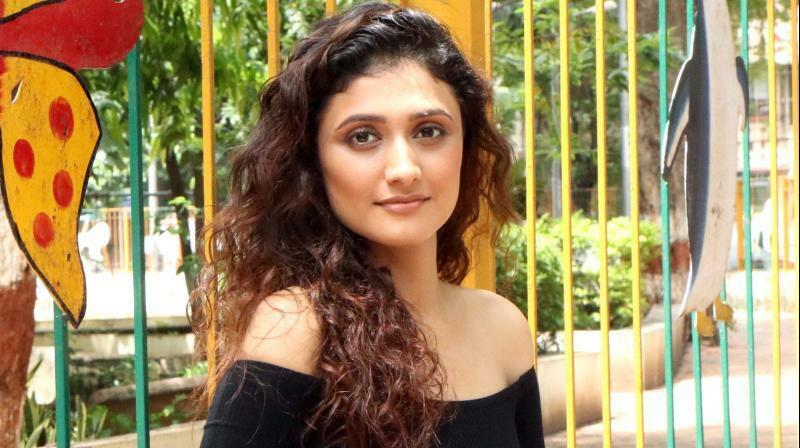 Rajeev tried to persuade him to come back but she refused that leaves him in shock. But what came next was truly surprising. It was not only Rajeev but Ragini too who was pranking Rajeev as all of this was her plan. Later, they talked about their lives and did activities that made the show exciting and super entertaining. A lot of celebrities had already graced the show such as Divyanka Tripathi, Adaa Khan, Rohit and Ronit Roy, Dheeraj Dhoopar, Rakhi Sawant, Arshi Khan Barun Sobti, Karan Patel, Aashka Goradia and many others. Watch out for all the latest updates about the show here and this episode will telecast this Saturday!